Here is a Bluetooth tracking card that fits in a standard wallet and helps you avoid losing your phone or important cards. 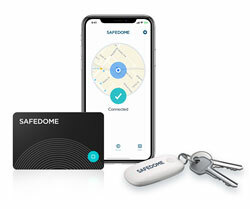 The Safedome Bluetooth 5 Tracker Card alerts you when you move out of range. 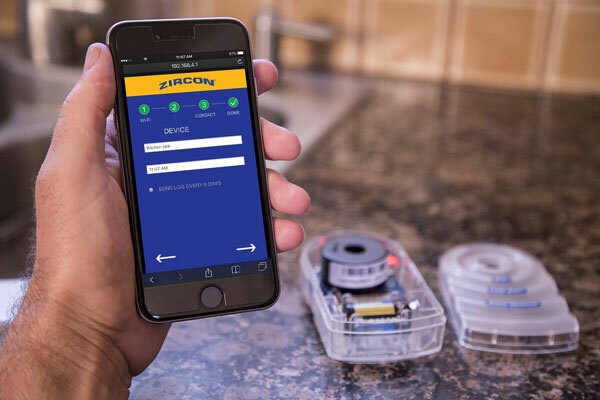 It can also help you locate your misplaced phone. You can recharge the card using the same wireless charging pad you use for your iPhone X or iPhone 8. 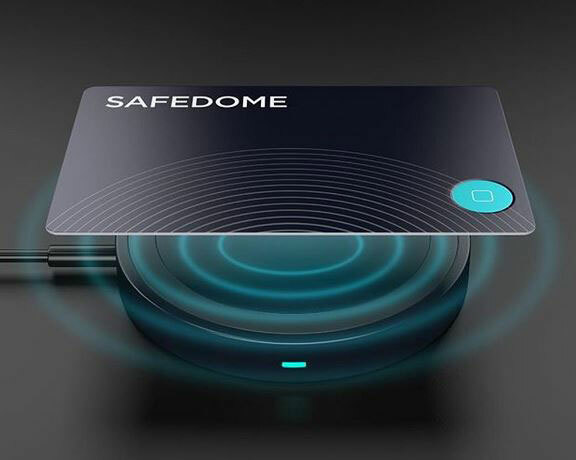 The Safedome tracker card has better range and data throughput in comparison to other similar trackers on the market.